History means a lot more than merely stories of kings and battles, taxes and treaties – full of strange names and difficult-to-learn dates. 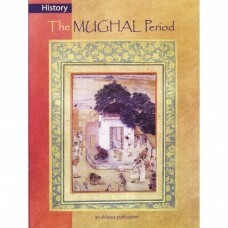 In this module on mughal period, history is treated as a subject full of problems and possibilities. It is richly represented by the peasants, artisans, slaves, workers, amirs, and maulvis and many other common people of the period.